Songwriting became an obsession around age 13. 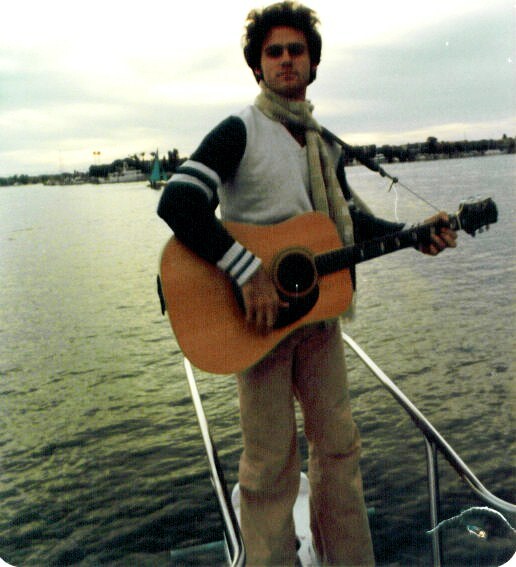 Over the years writing endless songs, studying the art form with teachers and collaborators, recording demos and masters, having songs placed in movies and released on independent albums, I also enjoyed working with many other artists in my home studios from L.A. to San Diego to Mount Shasta. Now offering a library of original songs and instrumentals to draw from encompassing varied styles and themes. Here’s one of my favorite lyrics to a song I’ve recorded in 3 different styles…And this lyric won the Honorable Mention Award in the Song Of The Year contest 2014. ‘cause Country had me roped & tied. and I wear jeans with my good ole mud slingin’ boots. I say I’m proud of what I am.